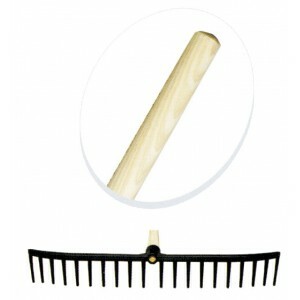 Complete bunker rake with 54" wooden handle. 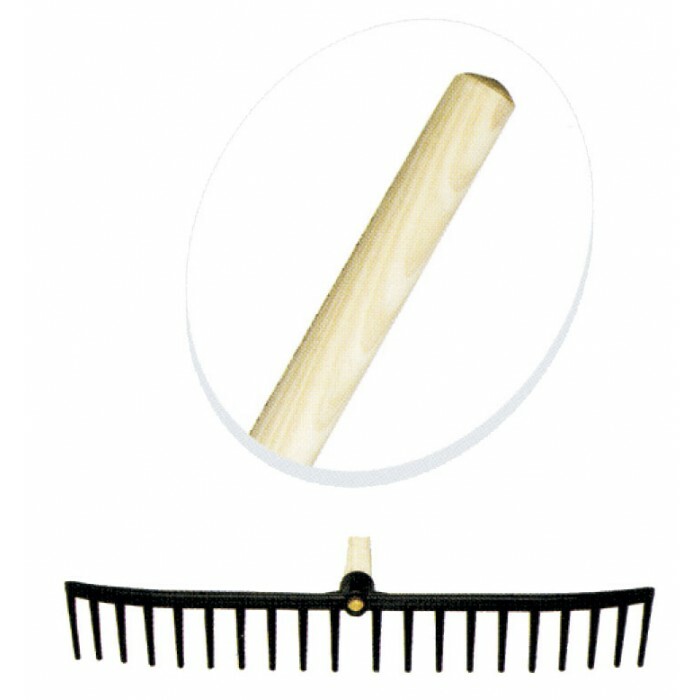 Tried and tested for over 30 years, the CMW rake head is made of exceptionally strong black nylon. Wide 22" head that can be pushed and pulled through the sand enabling bunkers to be raked with ease. Handle made from good quality timber.